Formerly a partner at CBGA and Director at GVA, Alex returned in 2014 to Allsop’s National Investment Team to spearhead a dedicated service advising private investors targeting commercial properties where the value of investments are between £2 million and £10 million. Alex’s years of experience has ensured he has built up an unrivalled network of buyers and sellers ranging from property companies to private individuals and foreign investors. 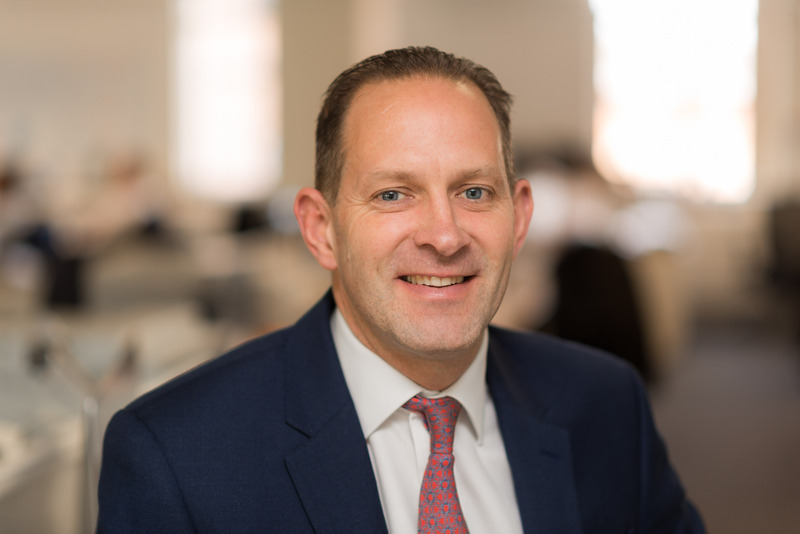 As Head of Private Client Team, Alex strengthens the services already provided by Allsop’s National Investment team and ensures an overall cohesive approach with the Commercial Auction Team. Main client base includes private investors, high net worth individuals and property companies. Alex is a Member of the Investment Property Forum.